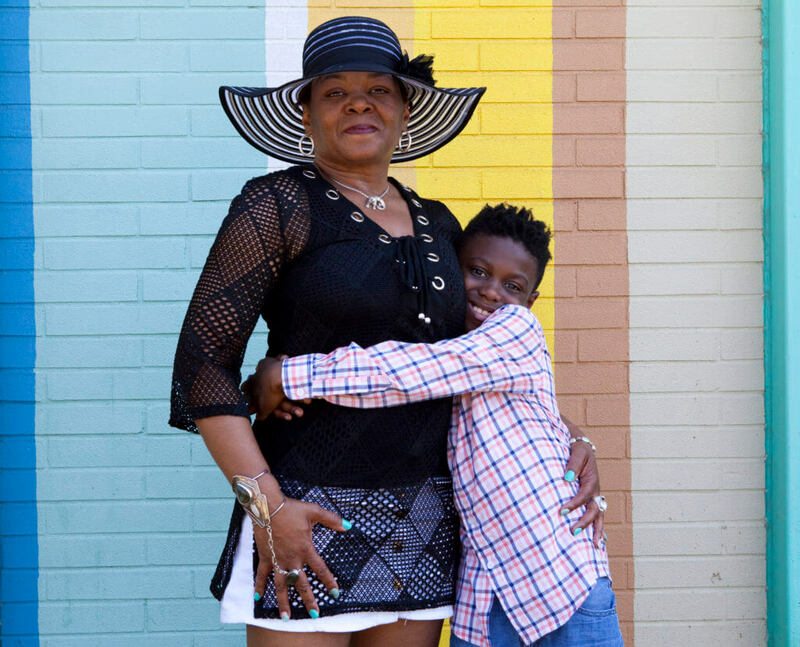 Zakiyah Munashe and her child Zyaire, an eight-year old attending Clark Elementary in the Clark-Fulton neighborhood in Cleveland. This story is part of a series about how families chose their schools. Zakiyah Munashe is a collector. In a big filing cabinet at her house, she stashes away papers, clippings, and reports she thinks might be useful one day — especially if they have anything to do with her kids’ education. 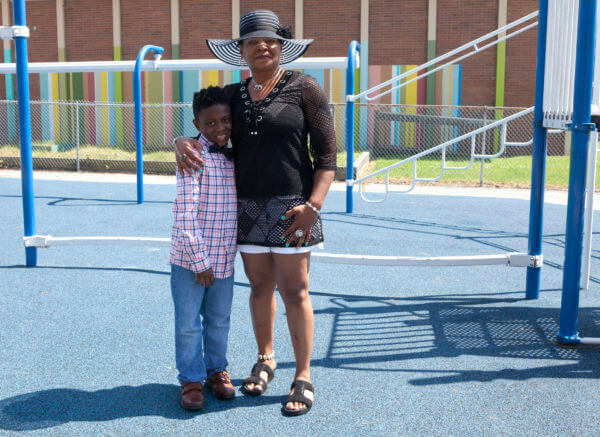 So when Munashe decided, this past winter, that she needed to find a new school for her eight-year-old son, Zyaire, her cabinet was the first place she looked. “I have like three years of School Rating Guides on file,” she says, referring to the book-length document published every year by the Cleveland Transformation Alliance as a resource for parents to decide where to send their kids to school. The School Quality Guide includes objective, comprehensive information for every school located within the Cleveland Metropolitan School District. It provides ratings, community reviews, demographic data, and contact information for every school—all to help families choose a school for their students. At the end of her research session, one school stood out for Munashe: Clark School, in the Clark-Metro neighborhood. She was impressed not just by its consistently high student achievement indicators, but also by its focus on the arts and creativity. That emphasis, she believed, would be a good fit for Zyaire, whose natural energy and curiosity had been perceived as unruliness at his previous school. When she visited Clark with her son and met the teacher he’d have, her feelings were confirmed. But for Munashe, the inconvenience was no obstacle. She already drove her daughter, now in 9th grade, to the Cleveland School of Science and Medicine in University Circle. Dropping off Zyaire would be just one more stop. Zyaire has enjoyed his experience at Clark so much that he started nagging his mother to be on time every morning. He plays on the chess team, and joined the poetry club.